Even though they were unable to take down Duke in the ACC Tournament to complete the season sweep, UNC locked down the top seed in the Midwest Region, becoming the third ACC squad to do so. They are in a region with a strong second seed, and some potential hazards, but the Tar Heels certainly have the looks of a team that can go deep. The backcourt is headlined by two talented guards in freshman Coby White and sharpshooting Cameron Johnson (47% from three). Those two seem to play their best basketball in the biggest games, particularly White, who has been terrific down the stretch. The same can be said about veteran Luke Maye, a former walk-on who has established himself as one of the best forwards in the country. The Tar Heels are also a pretty deep team, which will be critical in a region that is sure to see some tough, physical basketball. Outside of a loss to Virginia, North Carolina has not lost in the regular season since an early conference battle with Louisville. Since that game they've come out with an energy and bounce that we just didn't see in the non-conference portion of the season. Can they keep it up over the next six games and make their third National Championship appearance in four years? They certainly don't have an easy path there, with a really tough 8-9 matchup early on in the second round. If they continue their hot shooting, its tough to imagine any team slowing them down over the course of forty minutes. The only real concern for me is the lack of much true post scorers. It might not be much of an issue if White and Johnson play well, but beyond Maye, the Tar Heels really don't do a good job of getting easy points down low. It won't be an issue against, say Iona, but could be something interesting to watch down the stretch. Squaring off against New Mexico State, a team that has established a home in the NCAA Tournament, is not an ideal bid for Auburn. With that being said, the Tigers look like they have the tools to continue their momentum from an SEC Tournament Title run. Head coach Bruce Pearl has ample experience in March, and he is equipped with a dynamic, balanced roster. Much like UNC, this Auburn squad is led by a high-flying backcourt, with the leader being Jared Harper. The junior guard has been important all season long, but his took his game to the next level in the SEC Tournament, making important passes and locking down defensively. He is aided by combo guard Bryce Brown, who is the team's go-to scorer and can really stroke it when he's on. While those two will be important in scoring hoops, Auburn is really at their best when they are playing well on defense. They were flying all over the court in the SEC Tournament and played stifling defense, including holding a strong Tennessee team to just 64 points in the Championship. If they want to continue their recent run, they'll have to do much the same. New Mexico State will attempt to do the same, touting a defense that allows just 64 PPG (26th nationally). The good news is that if Auburn wins that, they have a shot at meeting Kansas, a team with an incredibly streaky offense. If you are looking for a Cinderella pick in this side of the bracket, both New Mexico State and Northeastern look like pretty good picks. 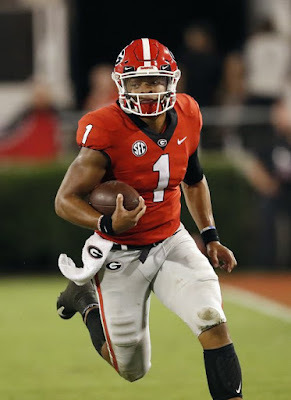 Yet, maybe the most intriguing possible upset could be the 3-14 action between Houston and Georgia State. In case you forget, the last time the Panthers were a 14 seed, they pulled a miraculous upset of Baylor that saw a terrific buzzer beater by R.J. Hunter. Can they do it again in 2019? Georgia State has shown they can beat quality teams, taking down SEC foes Alabama and Georgia earlier on the year, and also pushing Kansas State. They also offer a distinct advantage over Houston: their length. Houston's top three scorers all average a height of 6'2", while GSU counters with a lineup with a ton of size and length top to bottom. This could be crucial in attacking in the paint, and working on the boards, an important element of any upset. Georgia State also has proven they can shot the three very effectively all season long, which they'll need to counter an explosive Houston offense. The Cougars are not an easy matchup for anybody, who have gone 31-3 on the season. Yet, this Panthers team matches up very well with them, and somebody in this region is sure to cause some damage. Kentucky opened the 2018-2019 season in an extremely disappointing manner, losing by 34 to Zion Williamson and Duke. However, the Wildcats have responded admirably, going 27-5 the rest of the way and locking in a two seed in the Midwest. Wins over UNC, Tennessee and Kansas have showcased what this team can do when they're playing well. They have a really impressive roster construction that legitimately has all the tools to win it all. They have shooting, with Tyler Herro, size with P.J. Washington and Nick Richards as well as athleticism top to bottom. Kentucky also has something they've severely lacked on past John Calipari-coached teams: experience. Reid Travis is a fifth-year senior who has spent his entire career at Stanford and is eager to finish his collegiate carer with a bang. Washington and Richards have also seen NCAA Tournament experience and should have a motivation factor after losing in the Sweet 16 a year ago. Also working in Kentucky's favor is the fact they match up well with most of the teams in the bottom-half of the region. The only team that could give them serious trouble, beyond probably Houston? Seton Hall, who just happened to beat Kentucky earlier in the year. 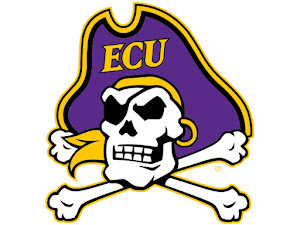 But, that was at Madison Square Garden, the Pirates' backyard and where they've played plenty of Big East Tournament games. Even in a difficult region with a very quality No. 1 seed, I like this Kentucky team a lot. Calipari has proven himself a number of times in March, but is still searching for that elusive second National Title. With this balanced, well-rounded and motivated Wildcats squad, I see Cal bringing his first National Title back to Lexington since the Anthony Davis days in 2012. 1 North Carolina over 16 Iona ... After starting the year 7-15, Iona has won ten straight to get to the Big Dance. That nice win streak will end right here in Columbus. 8 Utah State over 9 Washington ... Beating UW's 2-3 zone won't be a breeze, but Utah State's quality defense and offensive rebounding ability gets them the win. 5 Auburn over 12 New Mexico State ... NMSU is a good challenge, but they don't have the backcourt to keep up with Harper and Brown. 13 Northeastern over 4 Kansas ... The Colonial Athletic Association has produced its fair share of Cinderella stories, and a quality Northeastern team could be next over the short-handed Jayhawks. 6 Iowa State over 11 Ohio State ... Cyclones just have too much offensively for the Buckeyes, who have struggled down the stretch in 2019. 3 Houston over 14 Georgia State ... Don't rule out the Georgia State upset, but National Coach of the Year candidate Kelvin Sampson helps Houston secure victory. 10 Seton Hall over 7 Wofford ... Wofford is a popular dark horse option, but they have struggled against quality opponents and Seton Hall is a well-rounded squad. 2 Kentucky over 15 Abilene Christian ... The Wildcats will not have any troubles with Abilene Christian, perhaps the weakest 15 seed in the field. 1 UNC over 8 Utah State ... 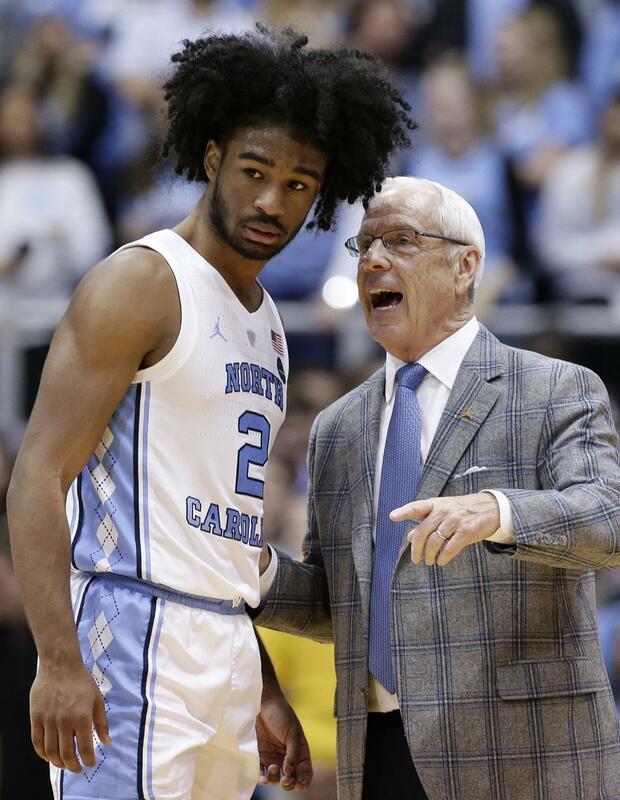 The Mountain West Tournament Champs just don't have the scoring to hang with Coby White and the Heels. 5 Auburn over 13 Northeastern ... No Cinderella run for Northeastern, as the flaming hot Tigers keep on rolling. 6 Iowa State over 3 Houston ... If Marial Shayok and this Iowa State offense get hot from downtown, they're going to be extremely tough to take down. 2 Kentucky over 10 Seton Hall ... The Wildcats are able to get revenge here, due to improved post play and a much better defense. 1 UNC over 5 Auburn ... Should be a competitive, high-scoring affair between these two. UNC's superior depth helps them move on to the Elite Eight. 2 Kentucky over 6 Iowa State ... Cyclones will not be an easy out, but they don't have the versatility and balance of this Kentucky team. 2 Kentucky over 1 UNC ... Kentucky gets vengeance for the 2017 Elite Eight, when they lost on a buzzer beater by Luke Maye. Their defense is able to contain White and Maye, while Keldon Johnson and Tyler Herro lead the charge on the other end.